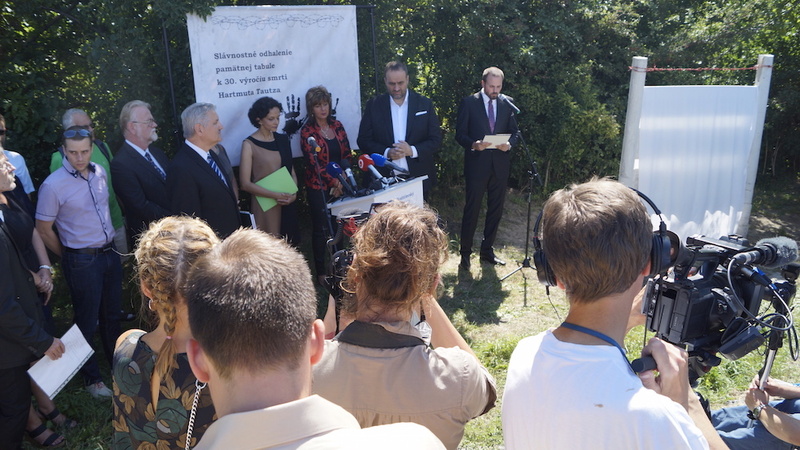 Bratislava, 9 August 2016. 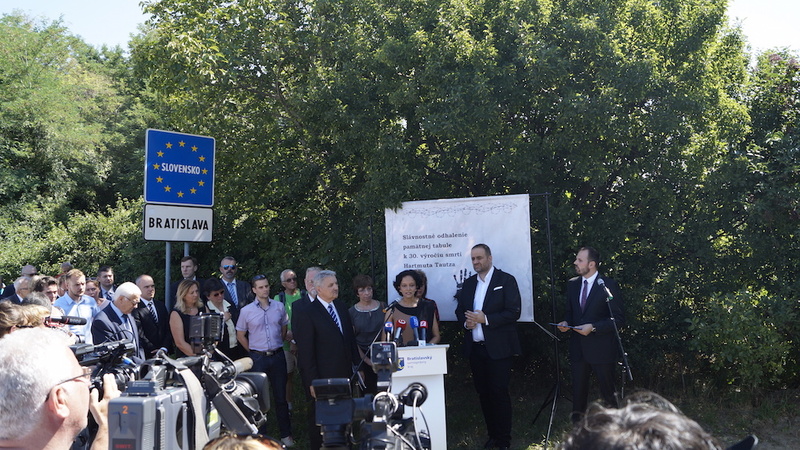 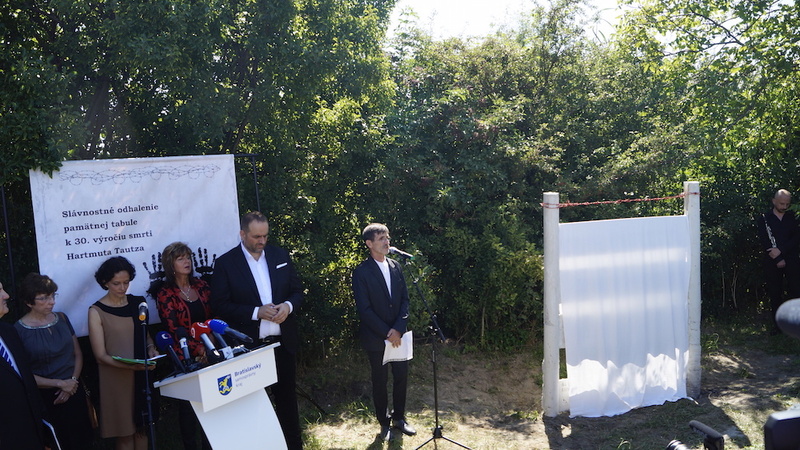 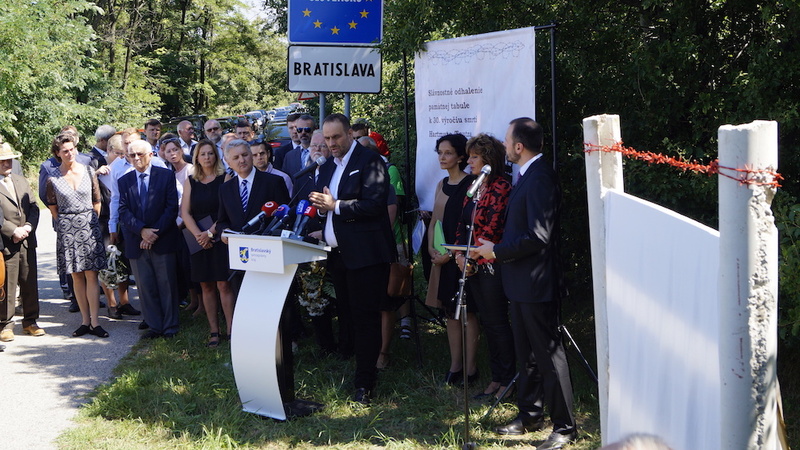 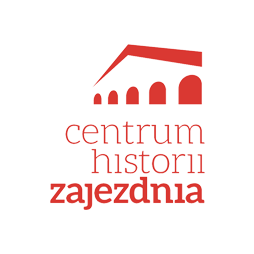 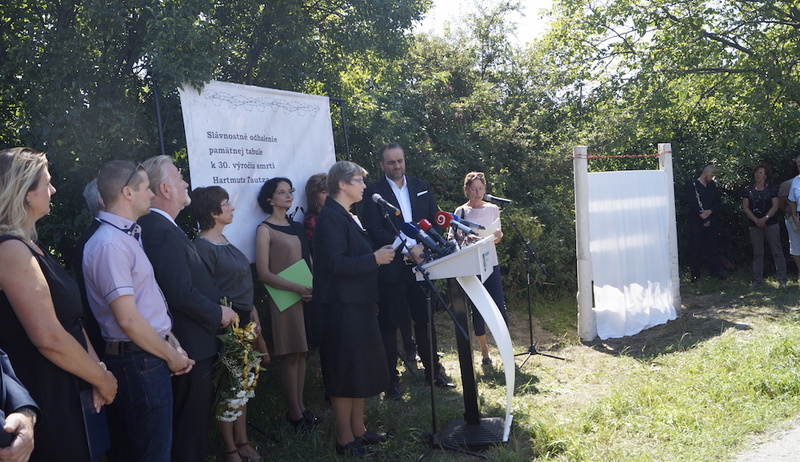 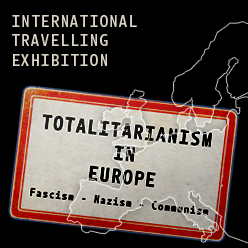 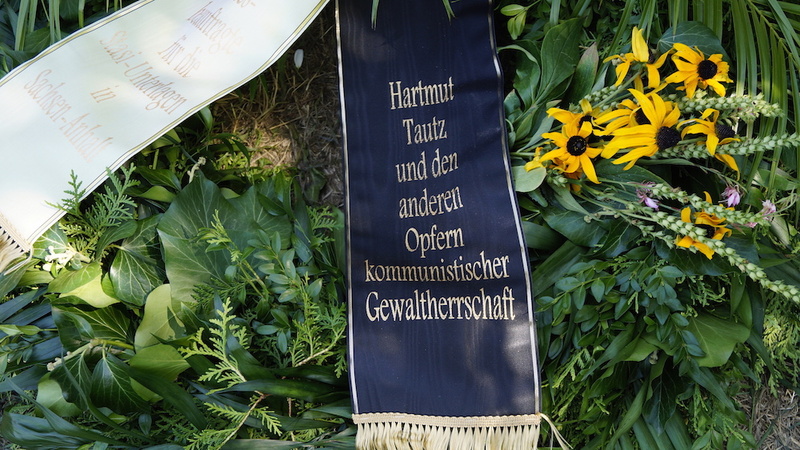 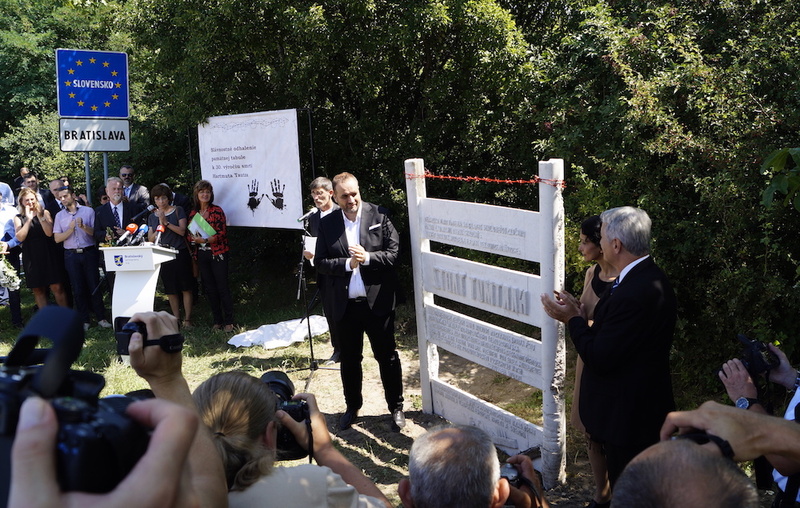 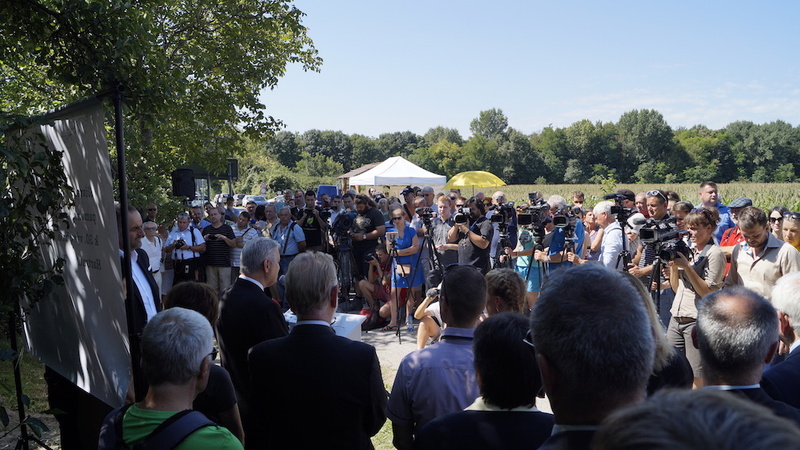 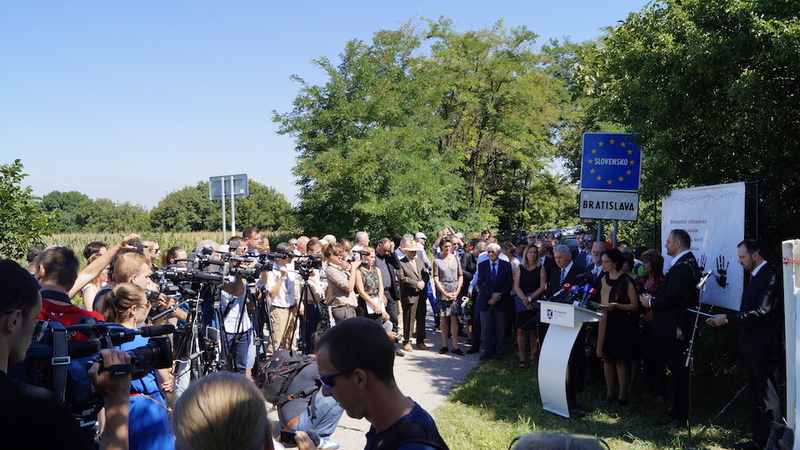 The Platform of European Memory and Conscience together with the Slovak Nation’s Memory Institute and the Bratislava Self-administration Region inaugurated a memorial to eighteen-year-old Hartmut Tautz, East-German refugee from Magdeburg who was assaulted by specially trained dogs of the Czechoslovak Border guards and died 30 years ago on 9 August 1986. 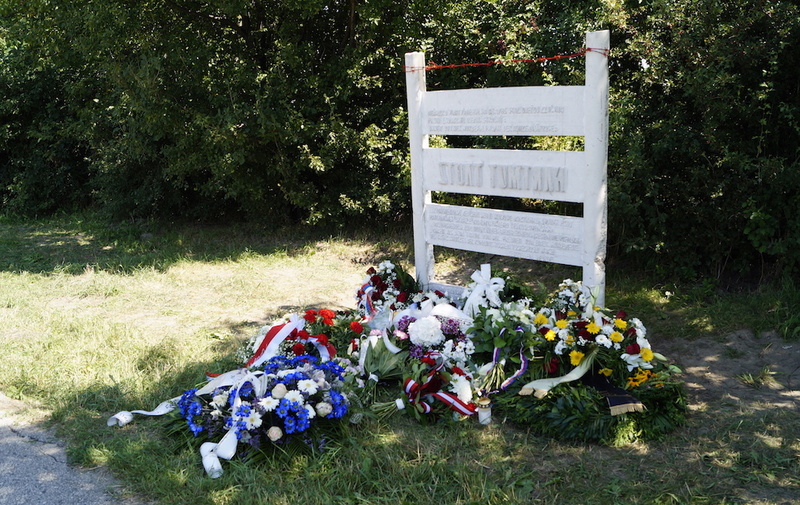 The memorial stands just outside Bratislava-Petržalka, at the field where Hartmut’s dream of freedom was severed only 22 metres from the Austrian border.